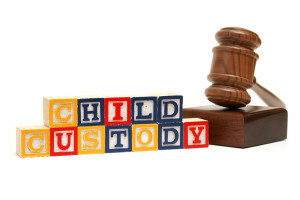 Traditionally, women had been granted child custody in more cases than men but in recent years, men have made excellent progress in gaining custody and visitation rights. In the days when women won the majority of the child custody battles, men usually had to settle for weekend visitation and many people still believe this dynamic to be true. 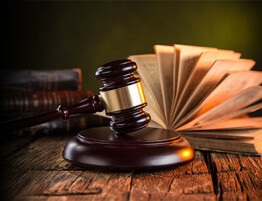 However, the trends in child custody are much different now as men have an equal chance of gaining child custody as women, especially when represented by an attorney with experience in divorce law. One of the biggest changes that helped shift the trends in child custody is the abolition of the “tender year’s doctrine.” Under the “tender year’s doctrine,” women were awarded custody under the assumption that children were better off in the care of their mothers during what was considered their “tender years.” During the 1980s, it was still common for women to be awarded custody over men but the trends began to change in the 1990s. 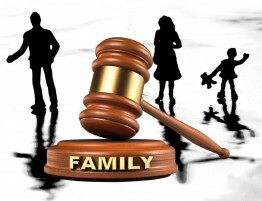 One such study which analyzes child custody cases in Wisconsin from 1996 through 2007 found that cases in which the mother got sole custody fell from 60 to 45 percent of total cases during this time period. 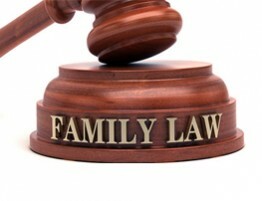 At the same time, the percentage of equal shared custody cases increased from 15 to 30 percent. Wisconsin is not the only state in which the child custody trends have changed; the entire country has become more in favor of joint custody. Mary Ann Mason, a law professor at Berkeley, studied the shift in the priorities of the family courts regarding child custody and found that the courts have come to prefer awarding custody to the “friendly parent” as opposed to the parent who tries to interfere with the process for their own benefit. These changes in the trends of child custody should be welcome changes because they show that the courts are awarding custody with the best interests of the children in mind. If you are entering into a child custody dispute, it helps to have an attorney experienced in family law who can help ensure a favorable outcome. The attorneys of Allen Gabe Law, P.C. 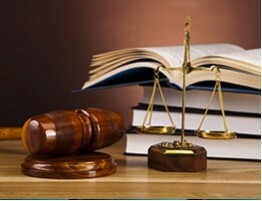 are experienced with child custody matters and have won custody rights for both mothers and fathers. We can help to assure that the focus remains on the best needs of your children and will assist you through this difficult time. 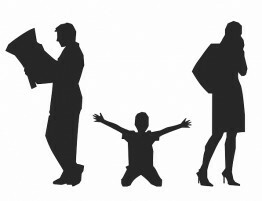 Call us at (847)241-5000 if you need legal representation for a child custody dispute or any other matters concerning family law.